MANSFIELD, Ohio, Nov. 3, 2014 (SEND2PRESS NEWSWIRE) -- Oxyrase, Inc. announced that current General Manager Casey Zace will assume the role of President effective today. Exiting President James C. Copeland, Ph.D. will remain with the company as Chief Technology Officer and will also remain as Chairman of the Board. Mr. Zace will assume the responsibility to focus on expanding the company's reach as well as bringing their unique technology and exceptional customer service to different industries. Zace added "Oxyrase, Inc. was founded on Curiosity, Inquiry and Perseverance. I look forward to honoring this legacy while harnessing the potential of our technology to further build value for our clients, stakeholders and our community." Dr. Copeland will focus on expanding the company's product portfolio and developing new products. To learn more about Nature's Antioxidant(R) please visit: http://www.oxyrase.com/ . 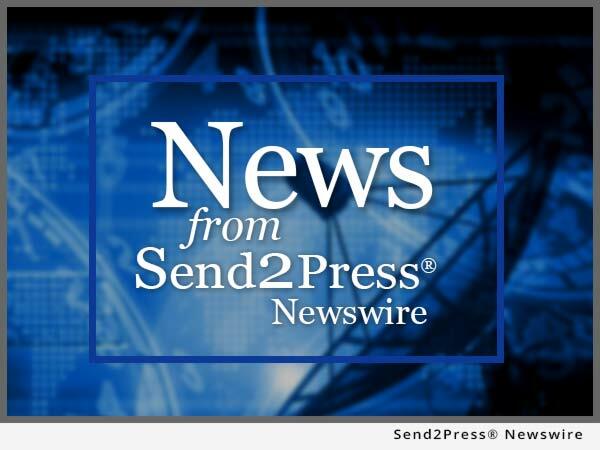 NEWS SOURCE: Oxyrase Inc. :: This press release was issued on behalf of the news source (who is solely responsible for its accuracy) by Send2Press® Newswire, a service of Neotrope®. Original syndication source of this press release: https://www.send2press.com/newswire/oxyrase-inc-appoints-casey-zace-as-president-2014-11-1103-005.shtml. Casey Zace, Mansfield, MANSFIELD, Ohio, Nature's Antioxidant, Oxyrase Inc.